Brades – William Hunt and Sons is a British brand of masonry tools and other types of edge tools that was started in the late 18th Century and traded under the name Brades and WHS. 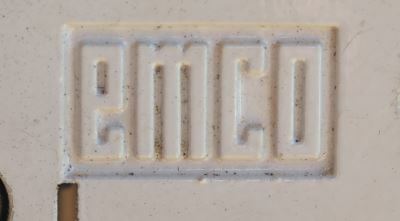 The logo shown is a rather battered version on the side of a club hammer. 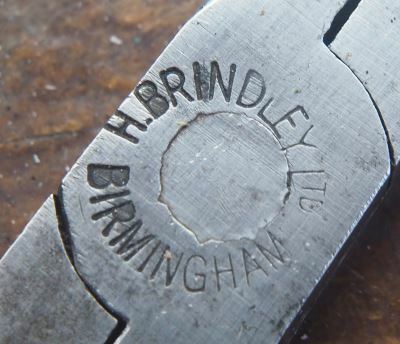 H Brindley – Sadlers’ tool manufacturer, manufacturer of hand tools for all trades, 297-8 Summer-Lane, Upper Brearley Street, Birmingham. I bought some Brindley pliers at a carboot sale and reconstructed the covering on the handles using Plasti Dip. established in 1917 as C. A. Vandervell and Co in Hove, initially on a temporary basis, to produce war materiel including munitions. Post WWI the business traded as C. A. V. Small Tools. 1926 The company made their first lathe, the CVA Wade lathe. 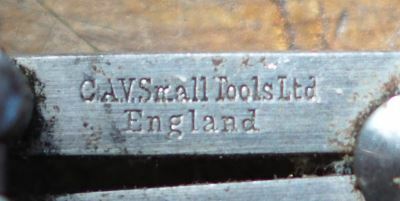 In 1934 The company split from CAV and the name was changed to C. V. A. Jigs Moulds and Tools. 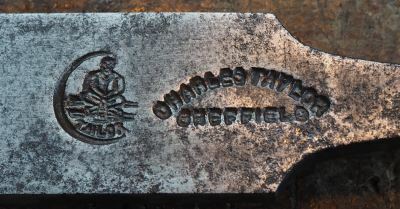 Charles Taylor – Edge Tool maker. Residing at 47 Eyre Lane h.44 Fulton Road, in 1905. Recorded in: Whites Directory of Sheffield & Rotherham. Their trademark was a wood screw. 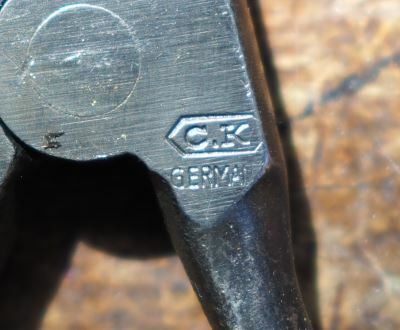 By 1951 Charles Taylor tool company was incorporated in Aaron Hildick with the trademark Diamic – the name appears to have then reverted to Henry Taylor Tools who are still around making and selling tools in 2018 with over 150 years in the business. C.K. – Founded in Germany in 1904 and with roots stretching back to 1790. In 1954 the business is re-located to Pwlheli, North Wales. 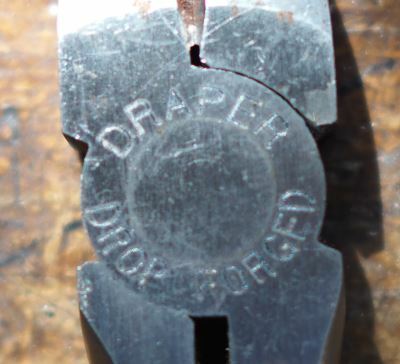 Draper – started in 1919 when the founder, Bert Draper, sold government surplus and tools in markets around the Kingston Upon Thames area. 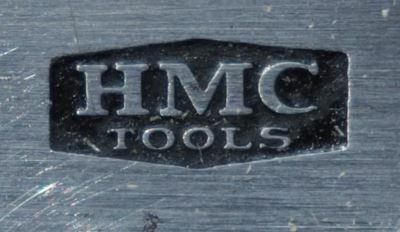 HMC Tools – an Engineering & Industrial supply company based in Dublin 12. Established in April 2006, HMC Ltd although then a newly formed company has a staff with over 25 years experience in the Engineering Industry. 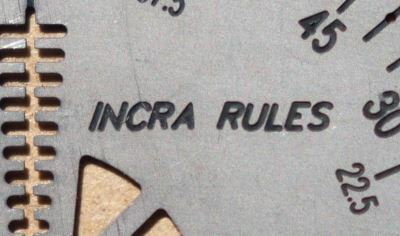 INCRA Rules – brand name legally registered as a trademark by Taylor Design Group, Inc. After inventing and refining his first two products, Chris Taylor founded the company in January 1987 and immediately introduced the Incra Positioning Jig and the INCRA Gauge. Keiba – a brand of Hasegawa, founded in 1924 by Mr. Tozaburo Hasegawa. 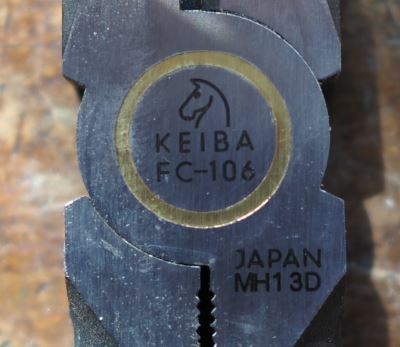 Before long, with the distinctive horse logo, Hasegawa’s KEIBA brand played an active role as a pioneer in Sanjo city, where many hand tool manufacturers later gathered. I have some Keiba Pliers and they are very special to use with the phosphor bronze centre bearing that reduces the friction, especially when under load. L.A.L. 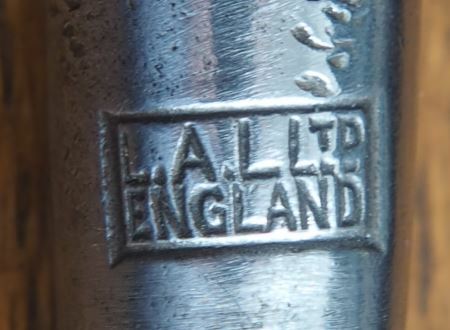 Ltd – Lehmann-Archer & Lane, Ltd., Ilford, Essex. The company dates back to the 1890’s. Moore & Wright – Founded in 1906 by innovative young engineer Frank Moore, Moore & Wright has been designing, manufacturing and supplying precision measuring equipment to global industry for over 100 years. 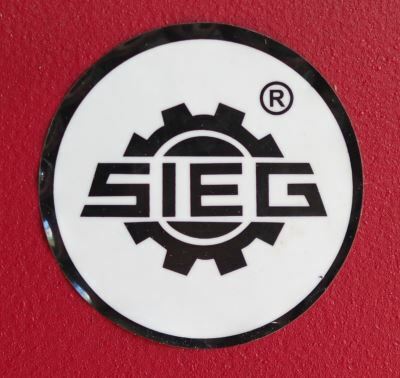 Sieg – Shanghai SIEG Machinery Co., Ltd was founded in 1988. The mini lathe C2 was first made in 1995. My review of the Sieg SX2.7 milling machine. Stanley – 1843, Frederick Stanley, started a small shop in New Britain, USA, to manufacture bolts, hinges, and other hardware from wrought iron. In 2010, The Stanley Works combined with Black & Decker to form Stanley Black & Decker.